José Serpa has decided to hang up the chamois. The 36-year-old Lampre-Merida rider announced the end of his nearly decade-long professional racing career. He turned pro in 2006 for Selle Italia-Diquigiovanni and in 2013 signed on for Lampre-Merida. The Colombian's most notable wins were the 2009 and 2012 Tour de Langkawai, taking seven stage wins along the way. He also won the 2003 Pan Am games individual time trial and the 2006 Pan Am road race. 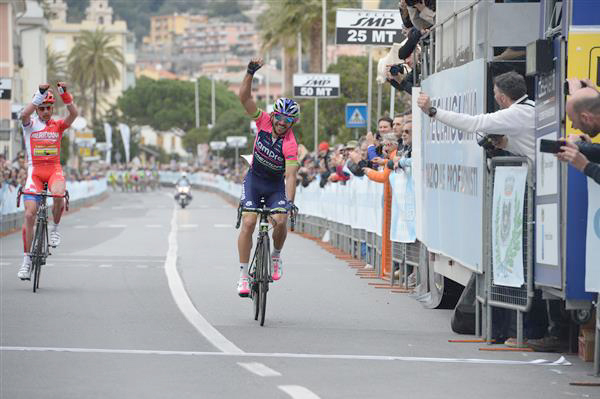 I believe his victory in the 2014 Trofeo Laigueglia was his last pro win. "Today a year full of anecdotes, sacrifices, victories, defeats, travel, races and occasional celebrations ends. This year in particular is different. Today a part of my career ends and before saying goodbye, I want to reiterate my thanks to Team Lampre Merida for giving me the opportunity and guidance and for accompanying me for so many battles, to my teammates, managers, sports masseurs and mechanics for their unconditional support and for making these three years the best experience. "I do not know how to thank everyone who has helped over the years, sponsors, media and fans who have always been there to cheer me on and above all, I want to thank my family. 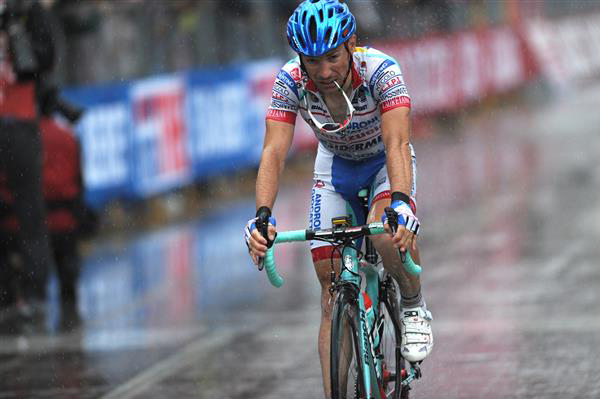 Without their unconditional love, I would never have gotten this far..."
Just before his 35th birthday, Androni-Sidermec rider Emanuele Sella announced his retirement. The Italian has won four Giro d'Italia stages, but only one remains on the record books because of a 2008 positive test for CERA, a form of EPO. He has several important victories still to his credit, including the 2005 Brixia Tour, 2011 Coppi-Bartali week, 2012 Coppa Ugo Agostoni and the 2012 GP Industria & Commercio di Prato. 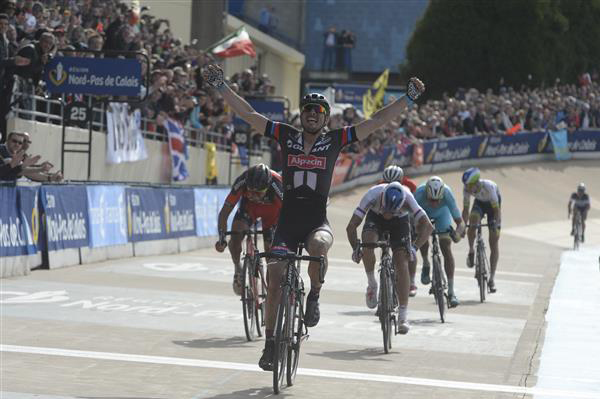 In an interview with the Frankfurter Allgemeine, John Degenkolb (Giant-Alpecin) talked of his terrific 2015 season when he won both Milano-San Remo and Paris-Roubaix and of his dreams to complete an early season triple. He has the Tour of Flanders in his sights for 2016. "This season the classics are again my big goals...Milano-San Remo, Flanders and Roubaix. It would be great to have all three of them on my list." No doubt.